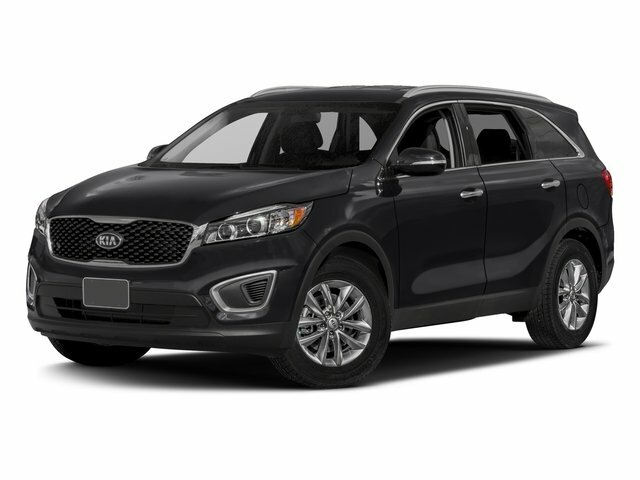 Description Check out this 2014 Kia Sorento LX. Its Automatic transmission and Regular Unleaded I-4 2.4 L/144 engine will keep you going. This Kia Sorento comes equipped with these options: WAVE BLUE, MUDGUARDS, GRAY, TRICOT FABRIC SEAT TRIM, GRAY, LEATHER SEAT TRIM, CARPET FLOOR MATS (5 SEAT), CARGO NET, CARGO MAT (5 SEAT), AUTO DIMMING MIRROR W/HOMELINK, Wheels: 17" x 7.0 Silver Painted Alloy, and Variable Intermittent Wipers. Test drive this vehicle at Kia of Portland, 307 NE Broadway St, Portland, OR 97232.